Our counterspeech efforts in Lebanon have reached over 552,000 people to date. 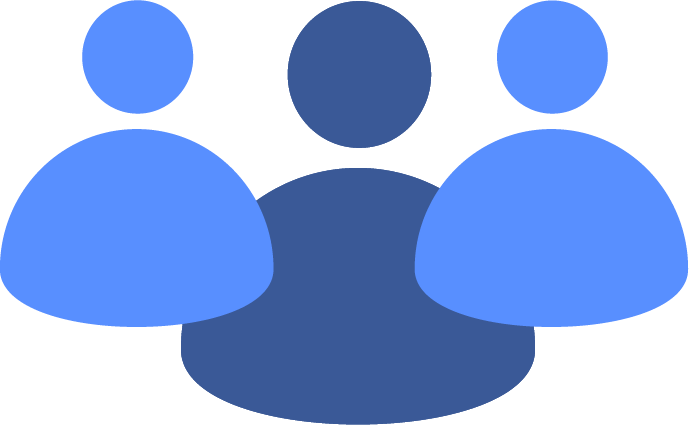 Explore this page to learn about local initiatives, campaigns, resources, and partners in your community. The following universities and organizations in Lebanon have participated in the program: Notre Dame University and Université Antonine, Université Saint-Joseph, Université Saint-Esprit de Kaslik, Beirut Arab University, and American University of Beirut. 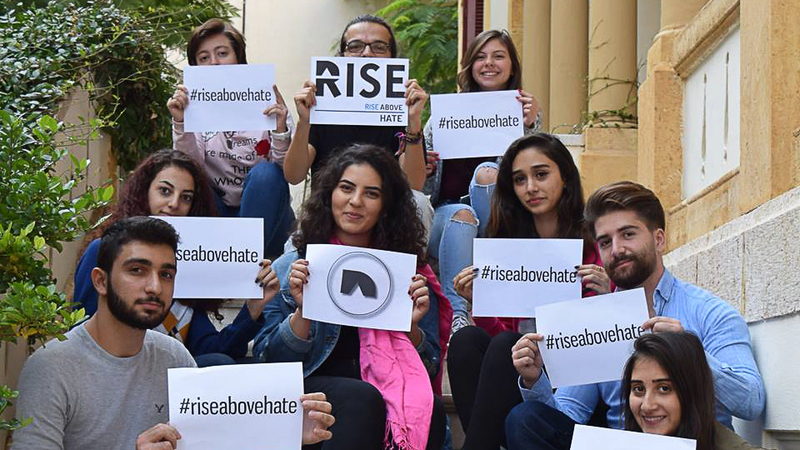 RISE’s mission is to change the method of conversation regarding interfaith dialogueand build understanding between people of different backgrounds in Lebanon. RISE aims to educate our society on how to express an opinion while Respecting Individuality and Showing Empathy and rising above hate speech. RISE uses an integrated marketing strategy to reach their target audience, at risk youth. RISE utilized videos, over 20 celebrity endorsements, in person events like a Lebanese marathon. Rise also partnered up with Hatebase the largest hate speech database in the world to create a Google Chrome plug-in which can detect hate speech as users type alerting them to this and offering an alternative. Want to learn more? Check out the RISE Facebook page.